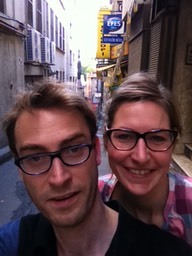 Freek Lomme is a curator, lecturer, writer, publisher, and all around curious person. During his time at Caravansarai he worked on the Onomatopee publication ‘Who Told You So?! 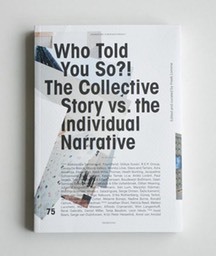 The Collective Story vs. The Individual Narrative’, which included some Turkish artists he met during his residency. As a result of a studio visit with Yasemin Baydar and Birol Demir, he also published an article on the artist-duo (entitled mentalKLINK).